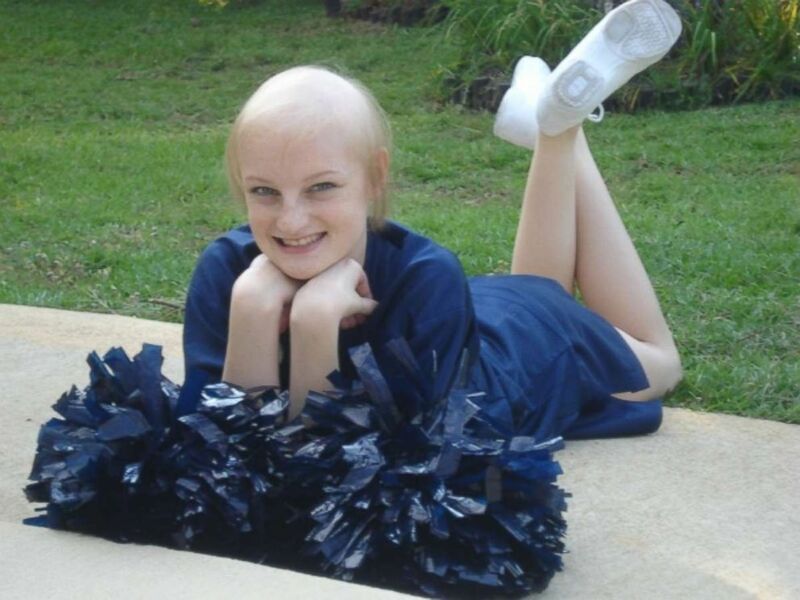 Montana Brown, 24, is a pediatric cancer nurse at Aflac Cancer Center of Children's Healthcare of Atlanta. Brown, a two-time cancer survivor, said she'd always wanted to be pediatric nurse to help children just like her. This week, Montana Brown started working as a staff nurse in Atlanta, Georgia. It was a dream finally realized for the 24-year-old, two-time childhood cancer survivor from Atlanta. Brown is not just any new nurse at the AFLAC Cancer Center though, she's also a former patient there. 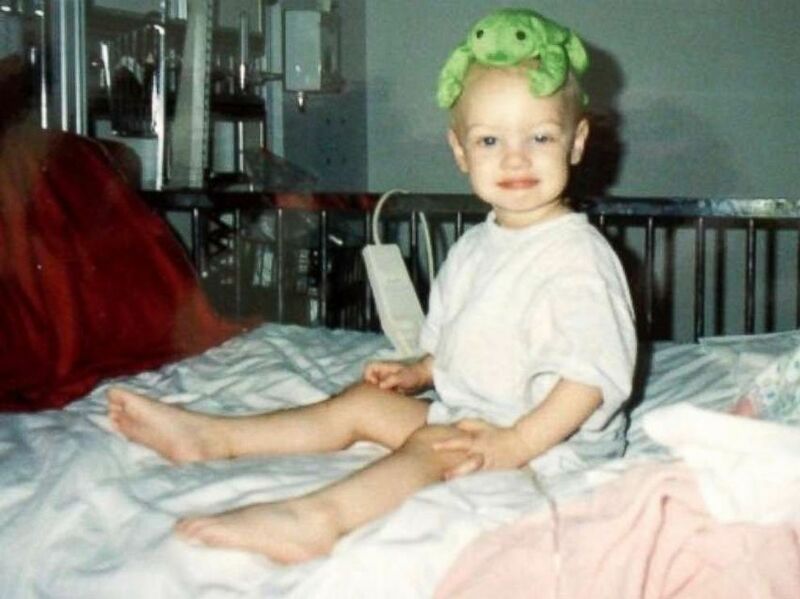 When she was 2 years old, Brown was diagnosed with rhabdomyosarcoma, a rare type of childhood cancer of the connective tissue. She underwent chemotherapy for a year at the AFLAC Cancer Center. All the while, she said, her parents tried to help her have a normal life, watching movies while she was in the hospital. By the time, Brown reached high school, she had been active in competitive gymnastics and competitive cheerleading for years. Then the family got some shocking news at the end of Brown's freshman year: The 15-year-old had cancer again. "I had just tried out for my high school cheerleading team," she said. "I actually ran a mile while I had cancer and had no idea. ... There weren't symptoms but my mom and dad could tell that something was different about me and they knew that something was a little off." She went to the hospital every week, she said. Brown underwent chemotherapy again and radiation. She also learned from doctors that she'd have to stop gymnastics and cheerleading. "The nurses here, as great as they were when I was 2 -- from what my mom says -- they were extremely loving and caring and compassionate. And, just the love they showed me and my family in our time of need just really helped me," she said. "It helped me want to become as kind and as caring and as compassionate as they were for me." Brown said it was those encounters she had as a toddler and then years later as a high school student that pushed her to decide nursing was her calling. "[In nursing school,] I would always say, 'I'm only going to nursing school to do pediatric oncology, like I don't want to do anything else. I don't want to work anywhere else. I'm going to school strictly to do pediatric oncology.' And so it's kind of crazy how full circle it's come so far." Now, Brown said, she hopes to be a source of hope and inspiration for children battling cancer at the AFLAC Cancer Center. "I really wanted to be that person where when I said, 'Hey, I totally understand. This is where I was. This is where I am now.' That me and my patients would form a bond," she said. "I'm not walking through the doors as a patient anymore. I am walking through as a staff member."